Most people tend to navigate towards one preferred discipline. But not Matthew— he loves it all. For him, the excitement begins from the moment he dreams up an idea of a place he wants to visit, continuing through the planning stages and rounded off with the actual ride, run or hike. 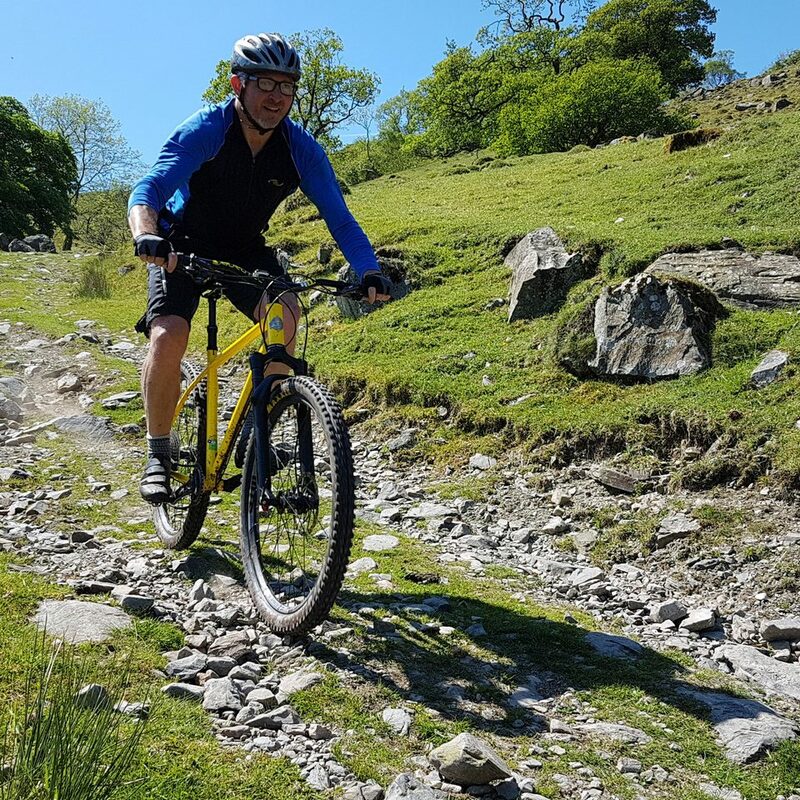 He’s even custom built his own gravel bike to help him get more remote in his local area. For me, I just want to stretch out the fun as much as possible: I start exploring ideas then dream up ways to turn them into a trip. That’s why, when I found komoot, I just knew it was the perfect app for me. I like to create a rough route then spend time tweaking and developing it. I work as a freelance architect so I guess looking at the details is ingrained in me. Working from home in Yorkshire and being able to see out on to the top of the Moors does mean often succumbing to temptation and heading outdoors (maybe more often than I should). In the past, rock climbing was my thing. It was how I would spend every free minute.. I have always cycled throughout my life but for me it was something that was very much in the background and more a mode of transport. I’ve now got 3 children and it’s become much more tricky to fit in the climbing trips. One evening, I had the realization that it wasn’t actually the climbing itself that I loved but it was the places we were exploring and hanging out. I realized I could reap the same rewards on foot or on bike, which also meant I could have the kids in tow. Our family holidays are often based on bike tours. We often join up with other families and hit the road together. We stop in hostels overnight so we can reduce our load slightly and take in cool spots along the way. Often it’s beaches as we enjoy getting out in the surf. We have done a lot of our trips up in Scotland but this summer we plan to ride the Pembrokeshire coast. My latest project has been building a lightweight gravel bike. I’ve always been handy when it comes to bike repairs, so getting the frame, sourcing the other components and putting it together seemed like the logical next step. 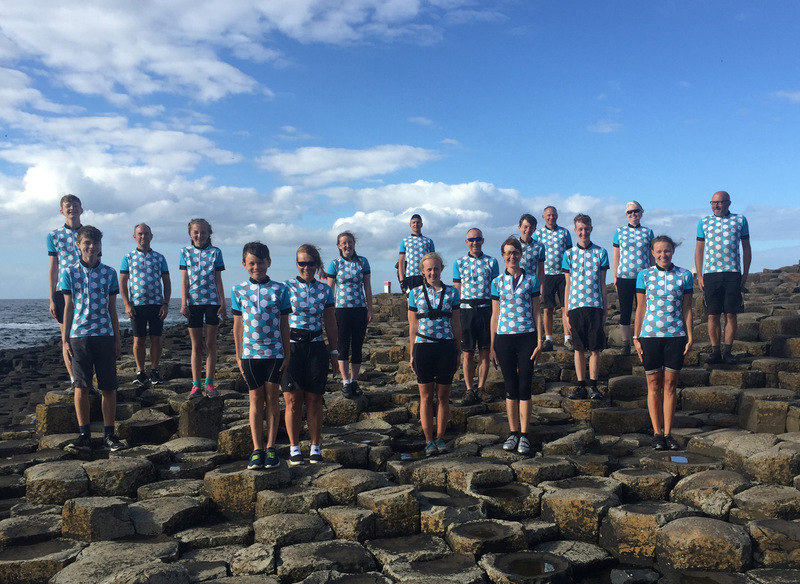 It’s been a success and I love having a bespoke bike to ride. Its perfect, lightweight and can handle rough roads and gravel. However, as great as it is having such a nice bit of kit, for me, I just see it merely as a means to get me out exploring. 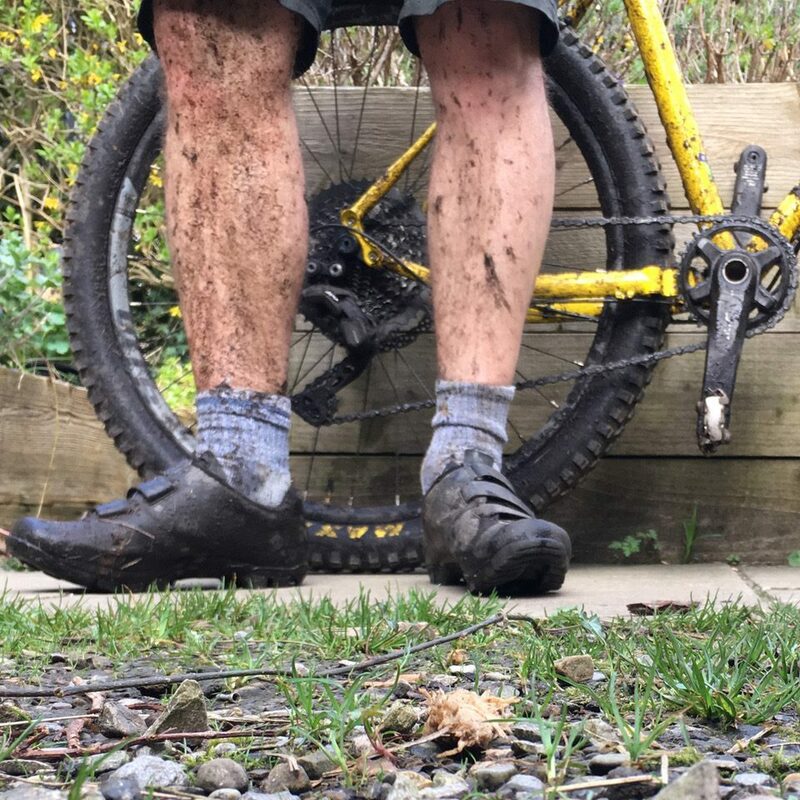 I like to really get to know a place and my gravel bike has been a great way to do that. 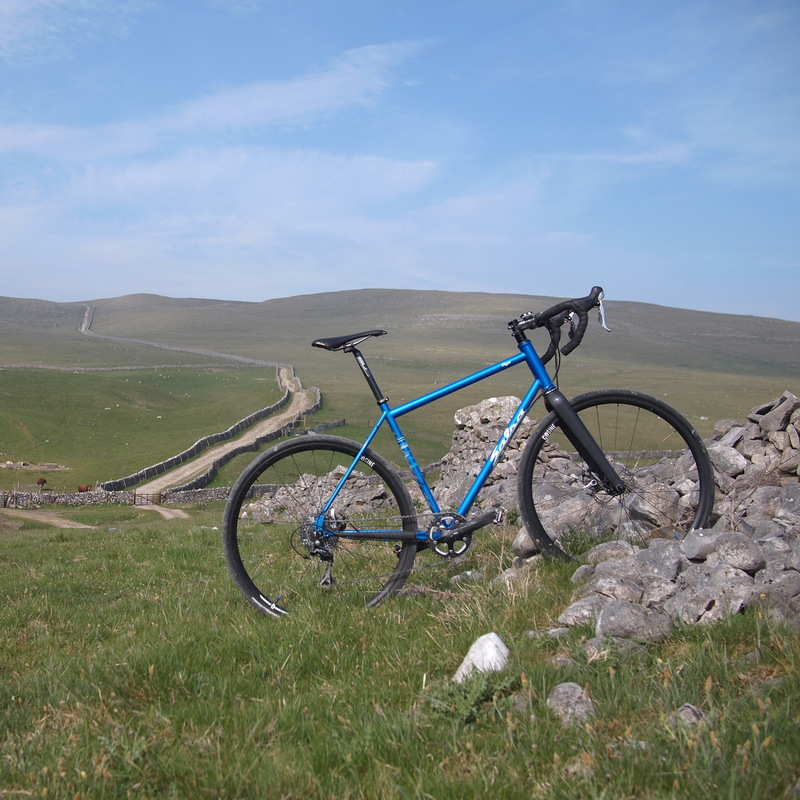 I live on the edge of the Dales and this bike has opened up a whole new set of routes to me. I feel totally unconstrained. My top secret spot is the Mastiles lane. 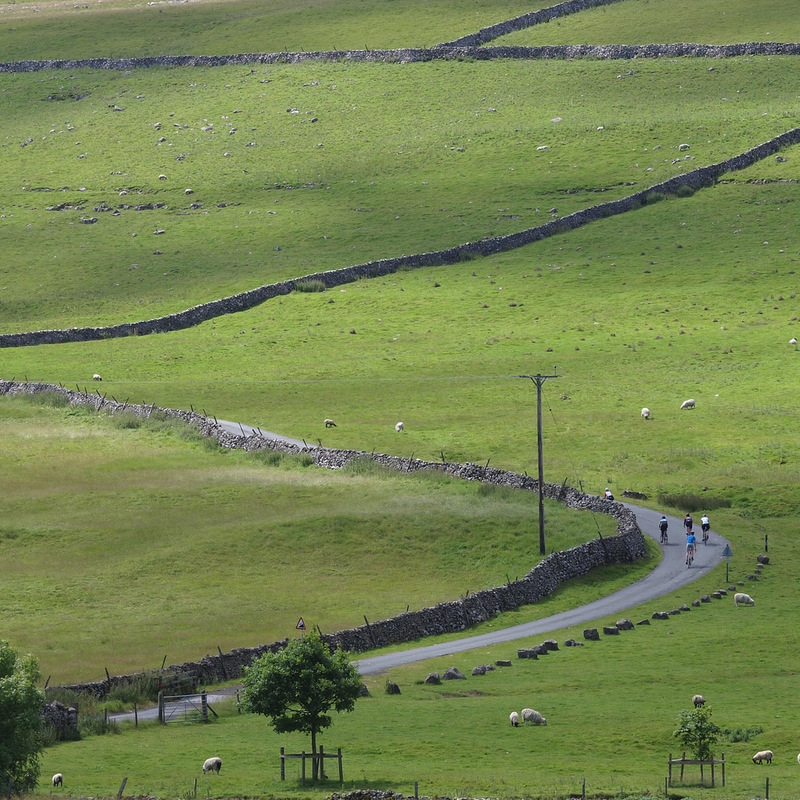 It’s the perfect link to get to Wharfedale, which opens up loads of riding on a huge network of bridleways and tracks. I have big plans and often daydream about where I would love to pedal off to. If time, money and family allowed me to go anywhere, I would love to get over to Asia, in particular Sri Lanka. That might sound like a random cycling designation, but I think it’s the perfect size. A little microcosm where I could go and get stuck into the culture, explore the terrain and be totally immersed.